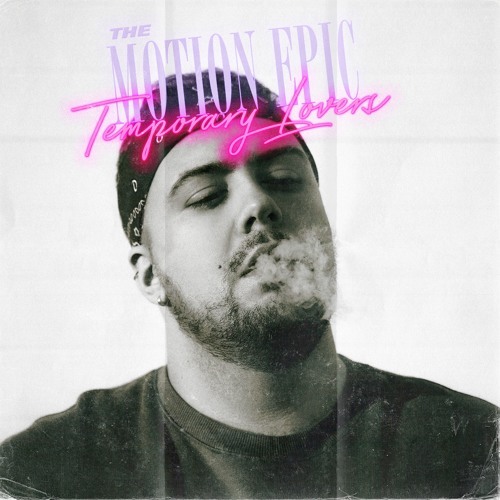 The Motion Epic, the synth-pop/retrowave project by singer-songwriter and multi-instrumentalist, Pat DiMeo, is back with his brand new single Temporary Lovers. This gorgeous track follows the same path as its predecessor, Bad Behavior, by capturing the 80's synth-pop atmosphere and showcasing awesome synth works and soulful vocals. What I love about this song is its upbeat vibe and highly infectious pop hook. The intro gave me that feeling of an upcoming anthemic pop track and I wasn't disappointed. Pat sure knows how to craft a hit and this has got to be my favourite single of his so far. The song slowly builds itself into a sing along anthem courtesy of the shimmering synths, groovy guitar lines and soaring electronics. Stream this gem below!